​Barcelona are considering yet another move for Chelsea winger Willian as they look to add depth (or rather, depth that isn't Malcom) to their wings. ​Lionel Messi nominally starts on the right but isn't a winger by any conventional definition of the word, leaving ​Barça short of real width. 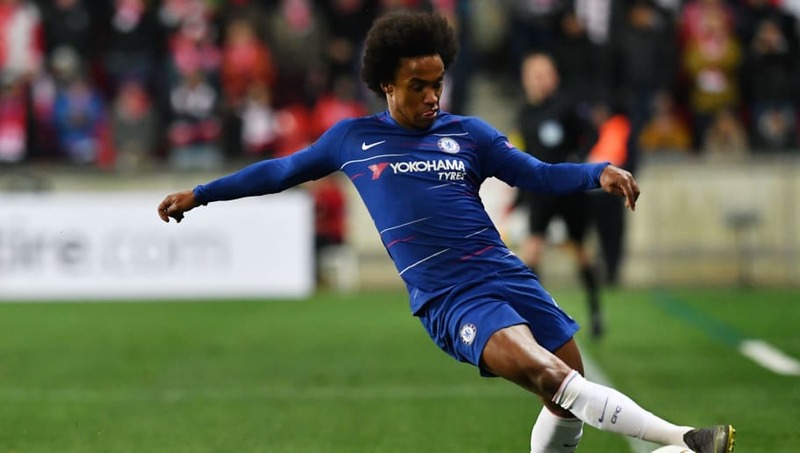 ​Willian has been considered a potential answer for Ernesto Valverde's problems for some time and, with his contract running into its last 12 months, would be cheaper than a number of other options. The Brazilian's age – he turns 31 at the start of next season – means that ​Chelsea are unlikely to renew him for more than a further year, unless their appeal to defer a transfer ban this summer fails and forces them to alter their long-held principle of only giving players over the age of 30 single-year deals.